That’s exactly what Sumo-lings vowed to do last year when we ran our deal with Giving Docs — a tool that helps you create a Last Will and Testament. That deal saw nearly 11,000 activations, and Sumo-lings left portions of their estate to over 250 non-profits! International Sumo-ling hack: Use these documents as a template, bring them to an attorney, and save yourself a few billable hours! Ok, but what if you want to make changes, like remove a school you just discovered serves pineapple pizza? Not a problem. You can alter your will at any time. Just remember to get it notarized again. Listen, I know talking about death gives you the heebie-jeebies, but by being proactive, you can make sure the people and causes you care about are taken care of. 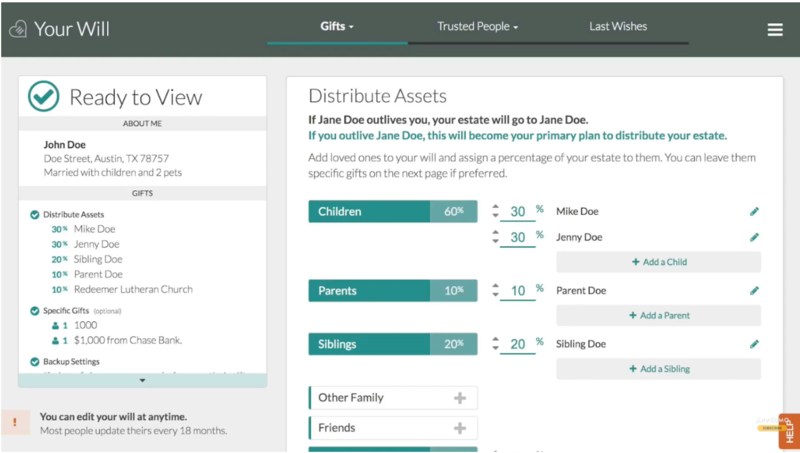 Usually, lifetime access to this estate planning tool is $295. 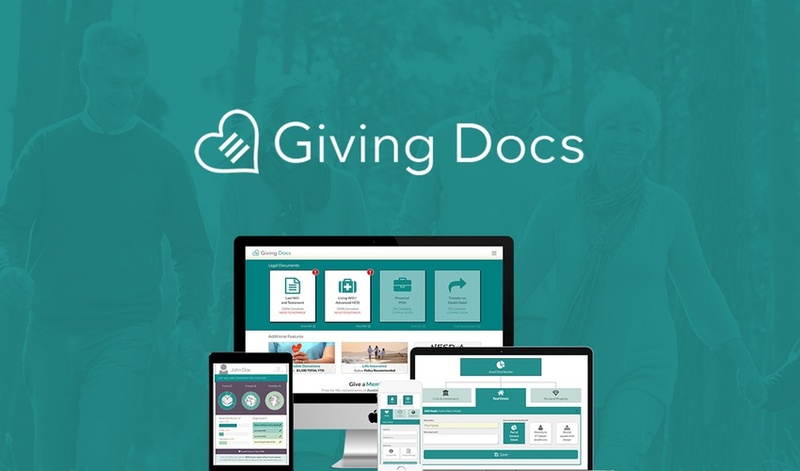 But, because Giving Docs practices what they preach about paying it forward, they are giving Sumo-lings lifetime access for free! Look at that. You are saving hundreds of dollars that would normally be going to a lawyer. So let’s start dividing up those assets and gifting your favorite educational institution today. 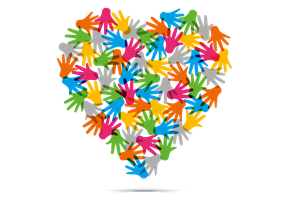 The core mission of Giving Docs is to encourage people to give back. And with this promotion, we’d love to see you Sumo-lings give back to educational organizations (university, library, code school, educational charity, etc.) that matter to you. And for all you phone junkies, you can create your will on mobile! Bottom line: Giving Docs makes it super easy for you to be an adult and feel good about yourself. Oh, and fun fact that will make you want to donate: People who make a gift in their will report feeling happier and will earn more money over the course of their life! It’s almost as if karma is real. They say only two things in life are certain: death and taxes. And while we can’t help you Wesley Snipes your way out of taxes, we can help give you peace of mind about what will happen to your assets after you go. Let Giving Docs take the stress out of estate planning. P.S. Sumo-lings, if you haven't logged into your Giving Docs account since the last time we ran this deal, we encourage you to do so! 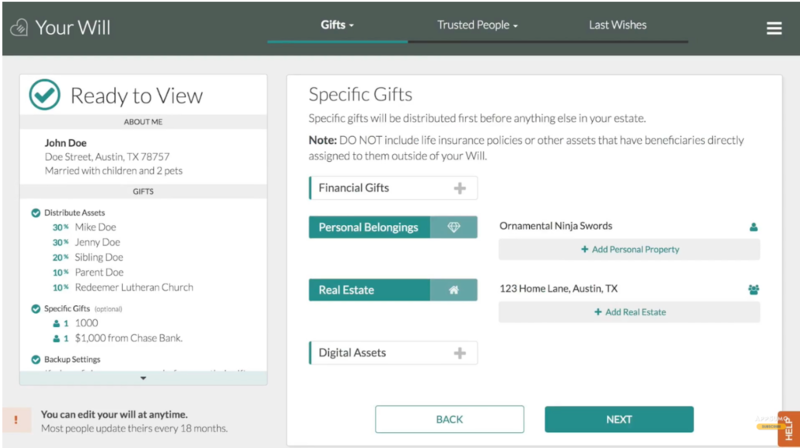 Not only will you enjoy a smoother interface, you'll also be able to update your will (recommended every 18 months) and add your favorite educational organization! P.P.S. In the comments below, tell us which educational organization you're donating to. Our favorite answer will get a $250 AppSumo Credit.